Yard waste collection is set to get underway for the season in LaSalle on Saturday, April 6th. Yard waste will be collected every other week for the entire municipality. 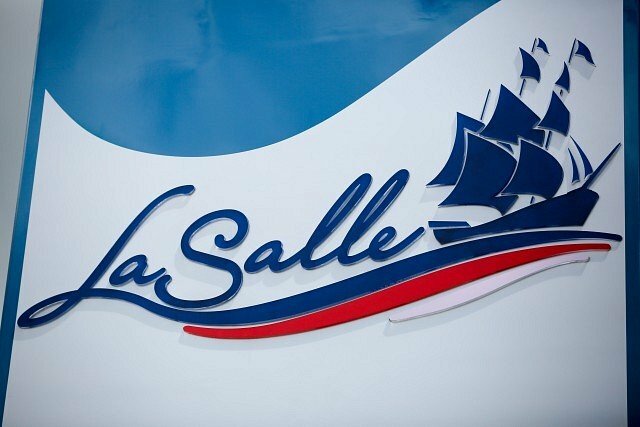 Look for the paper yard waste bag symbol on your 2019 LaSalle Collection Calendar for collection days. Leave yard waste at the curb on Friday night. Yard waste will be collected in cardboard boxes, paper yard waste bags or garbage cans. Plastic bags will not be accepted. Yard waste includes garden waste, grass clippings, tree/hedge trimmings and leaves.